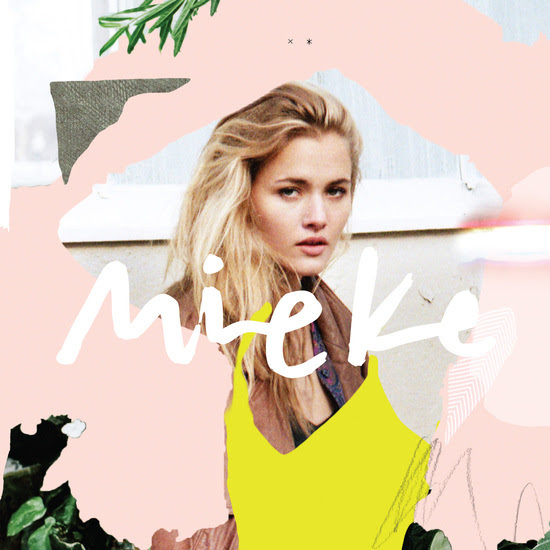 The track is lifted from Mieke’s debut self-titled EP, released last year. Mieke says of the song: “‘Move On’ is about self-empowerment and the courage to move forward on your own terms. “I wrote this song about the moment when you’re finally ready to move forward- to break free of a pattern that isn’t giving you strength. To let go of things you know aren’t meant for you. Because sometimes when we finally face our monsters, they’re less scary than we thought.